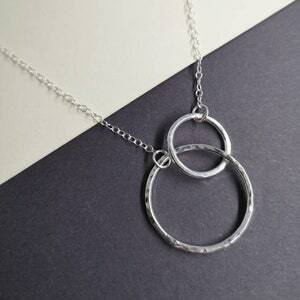 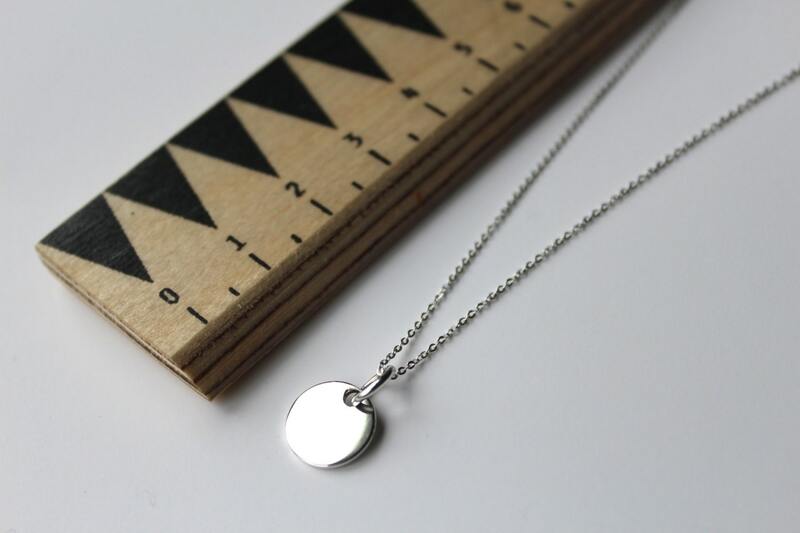 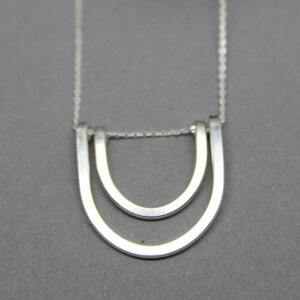 Dainty sterling silver circle pendant - simple - minimal - beautiful. 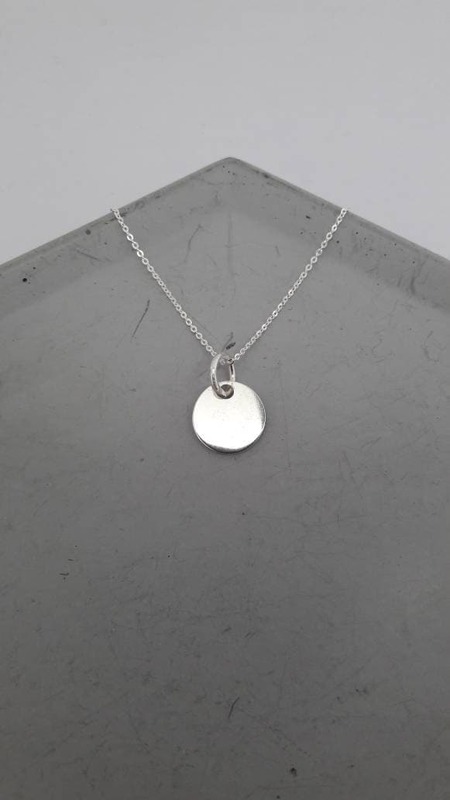 This lovely little circular pendant measures 1cm diameter and is great for wearing everyday, looks lovely worn alone or layered with other necklaces. 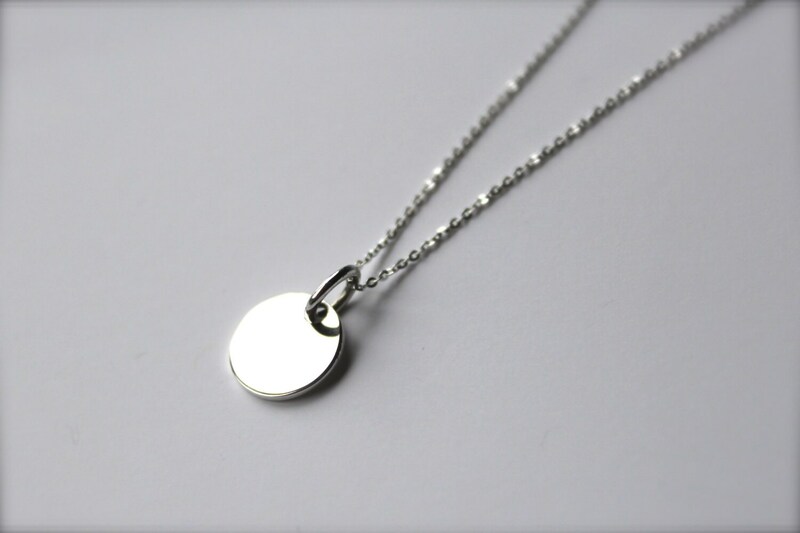 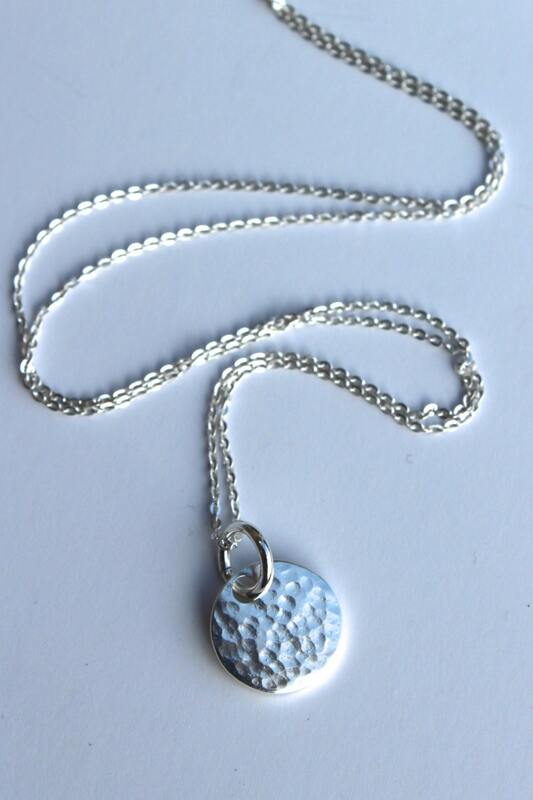 You can choose from plain, shiny silver disc or a hammered, dappled disc, as seen in pictures 3 and 4. 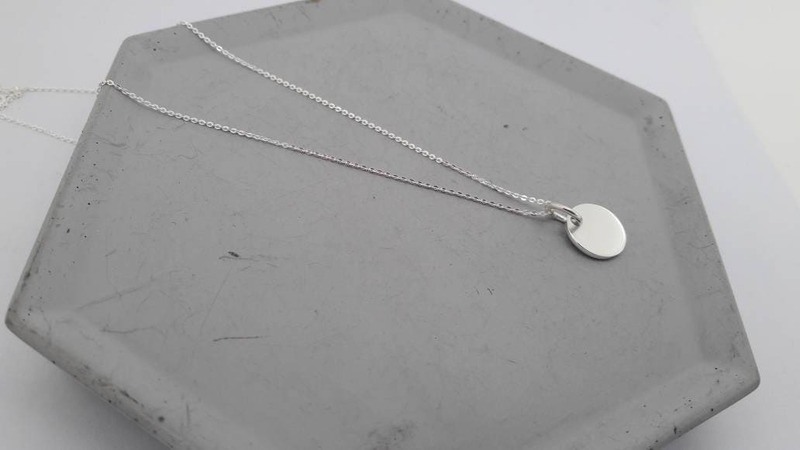 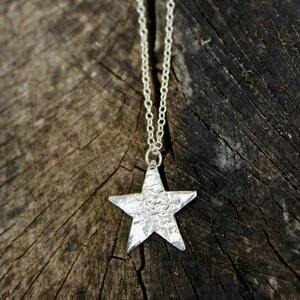 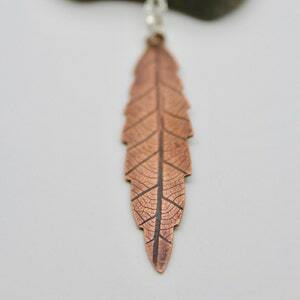 The pendant hangs on a soldered jump ring and hangs on a sterling silver adjustable chain, which can be worn at either 16" or 18". 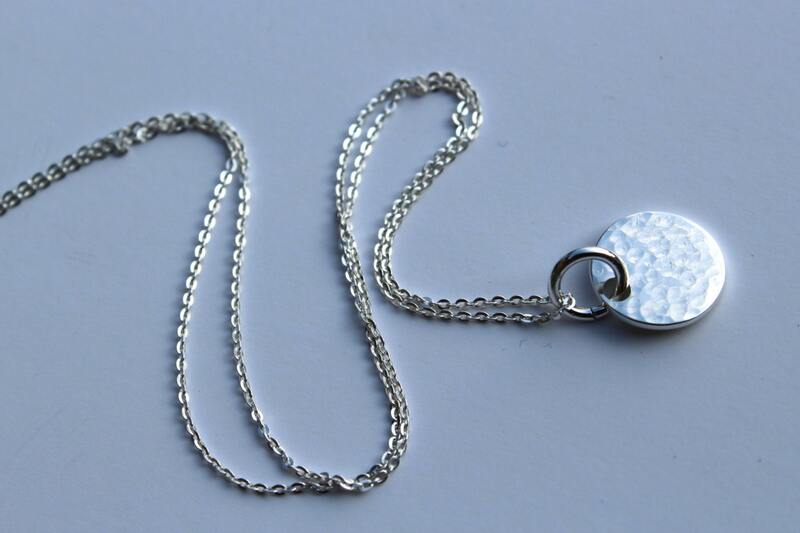 If you’d like to add a gift bag to your order, you can purchase this from my shop.